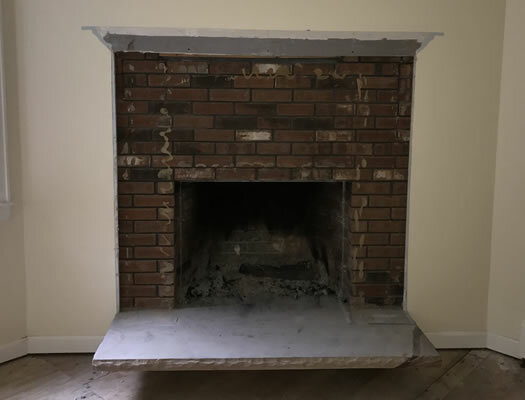 Is your fireplace old and beginning to show it's age? 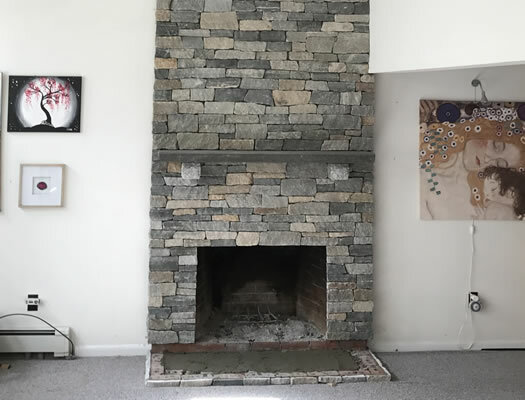 Do you have chipped bricks or cracks? 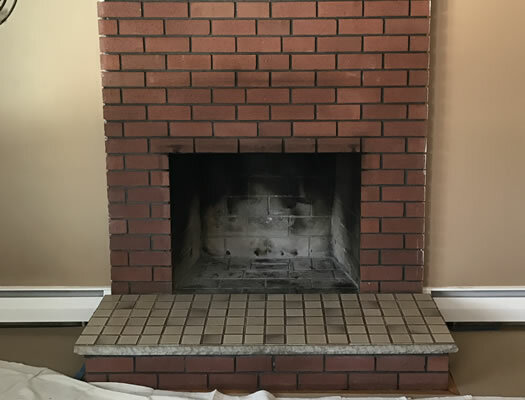 Does your aging fireplace drag down the interior design of your home with a look that is straight out of the 70's or 80's? 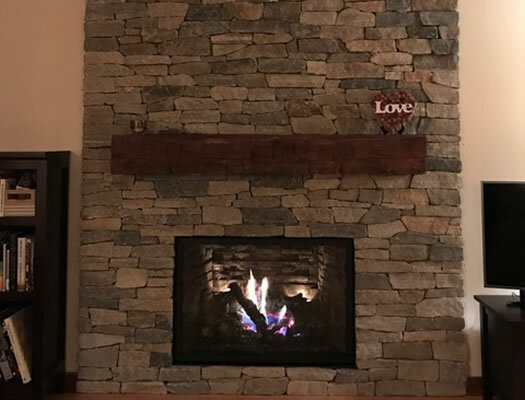 With winter fast approaching the fireplace in your home is soon going to be the place that you, your family, and your guests will gravitate to so they can enjoy the soothing warmth and comfort that it offers. 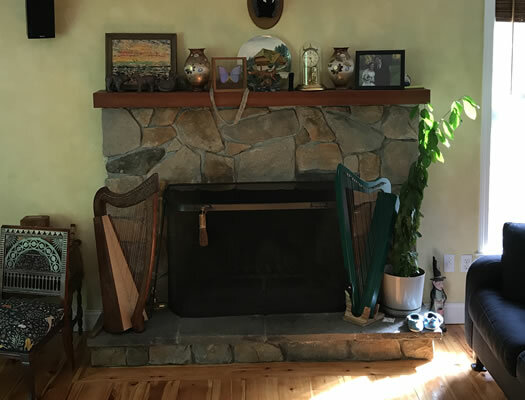 Are you hosting guests for the holidays? 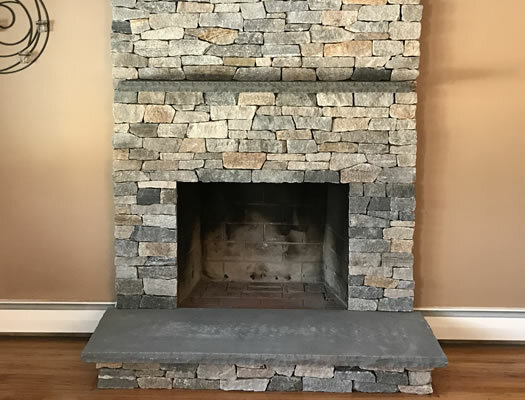 Is the family coming over for Christmas this year? 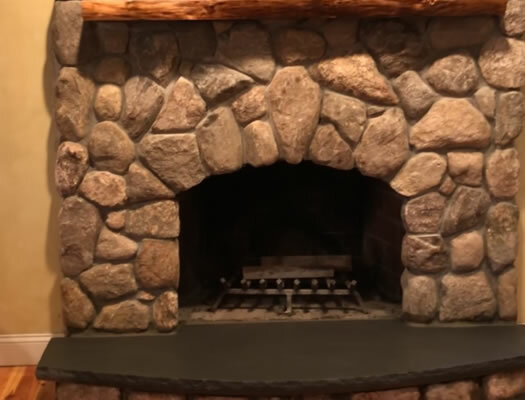 If you're looking for a way to improve your home and comfort, look no further than a fireplace makeover. 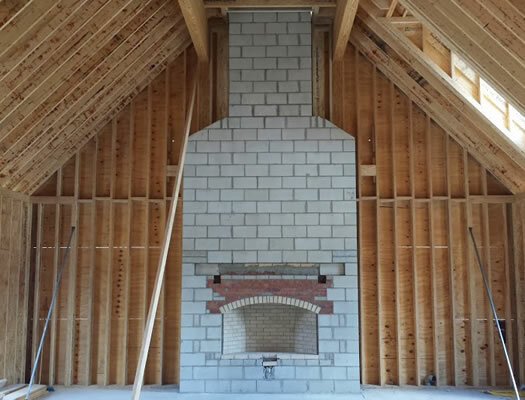 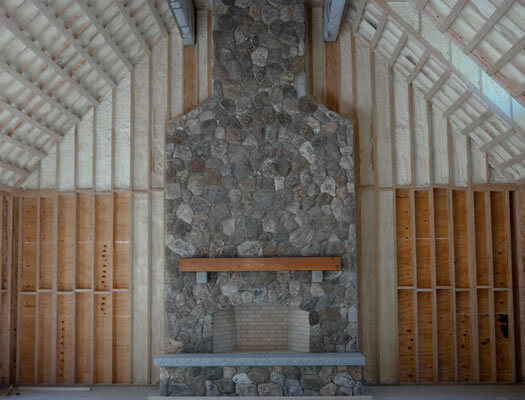 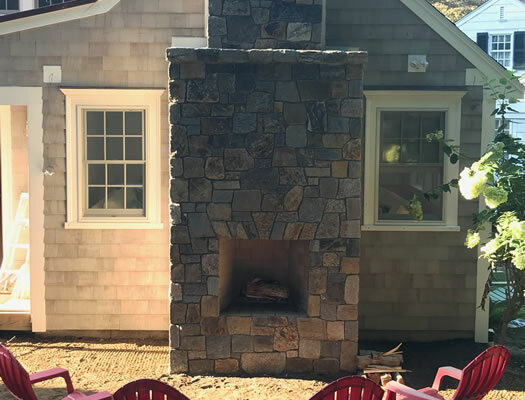 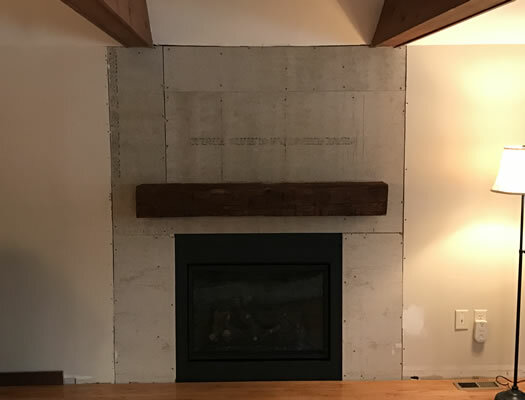 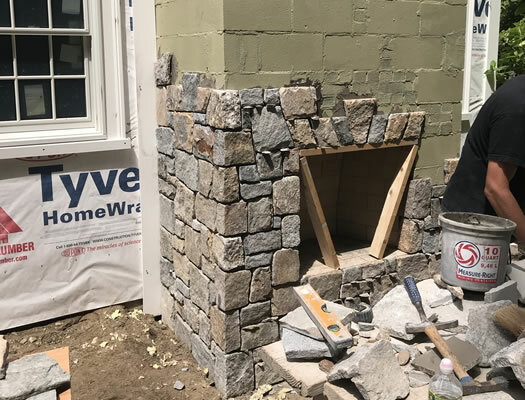 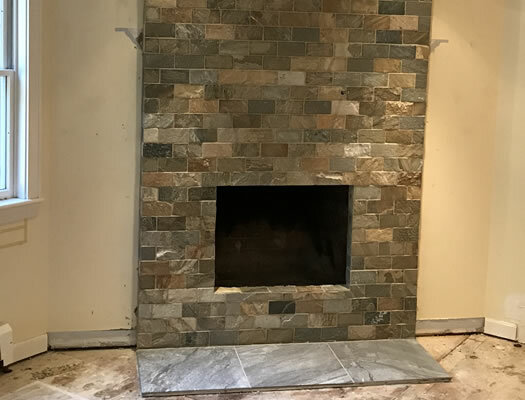 JB Mohler Masonry is a full service fireplace and chimney construction contractor serving Worcester, Norfolk, and Middlesex Counties in Massachusetts. 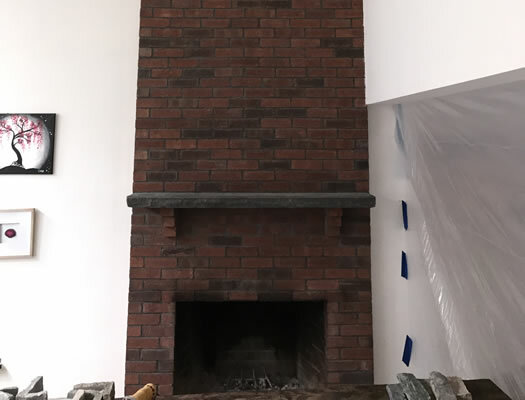 We specialize in transforming, old, dull, boring, and ugly fireplaces into beautiful new timeless pieces of art using brick or stone. 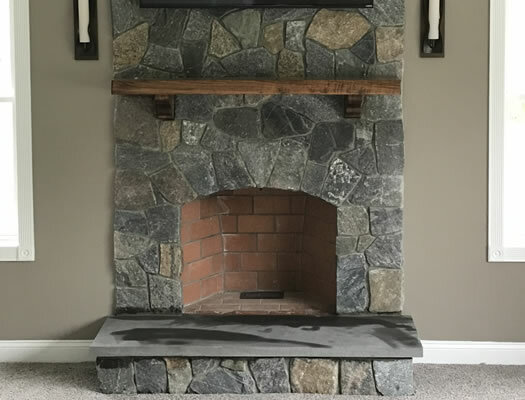 We can makeover your fireplace into something new, exciting, and, the envy of anyone you welcome into your home. 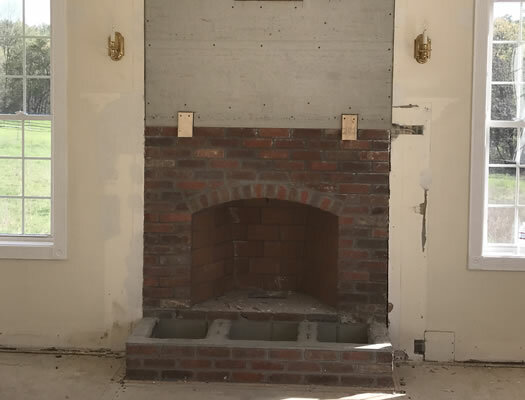 Share These Photos With Someone Who Needs Our Help!